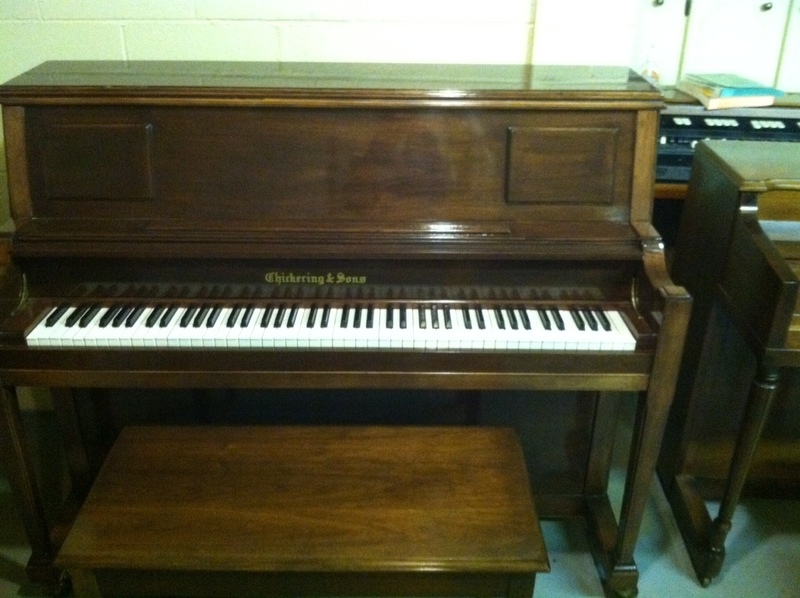 We only sell used pianos, and try to have one for every budget. 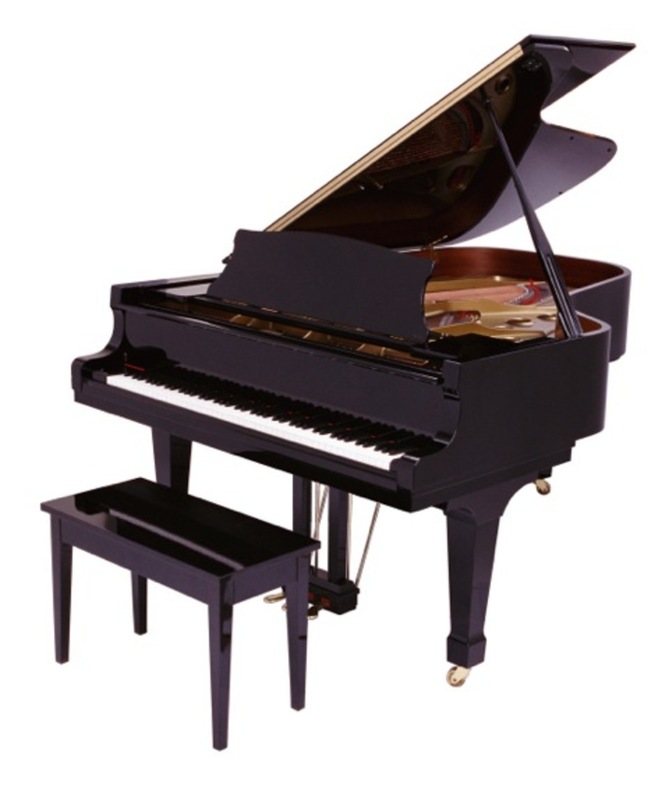 Pianos range from small to baby grand pianos. All have been completely checked out, and some have been refinished. All pianos sold come with a warranty. 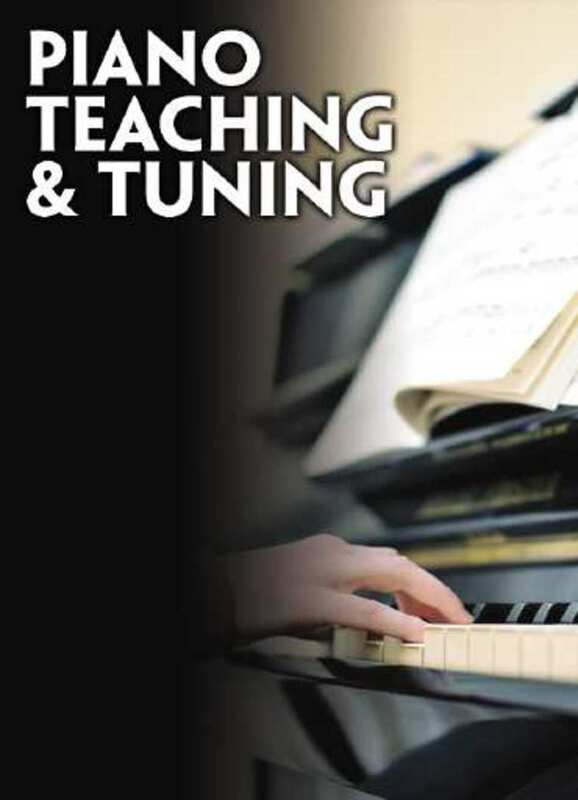 This is a special designed course for the adult student who wants to learn to play the piano without taking years of traditional lessons. You're never too old to learn to play the piano. No previous knowledge is required for this course, just a desire to learn and play your favorite songs. You will learn to play songs within weeks with this special fast track "7" course. For more information and to schedule a free lesson, call Ed Spangler at 704-692-4693. To get the very best tune out of a piano, it needs to be properly tuned so that every note sounds perfect. Many customers choose to have their piano tuned twice a year and at a minimum, it should be tuned at least once a year. When a piano is left untuned for several years, the strings will stretch and the piano will drop in pitch. Many times this will cause strings to break if it is pulled back up to a standard pitch. 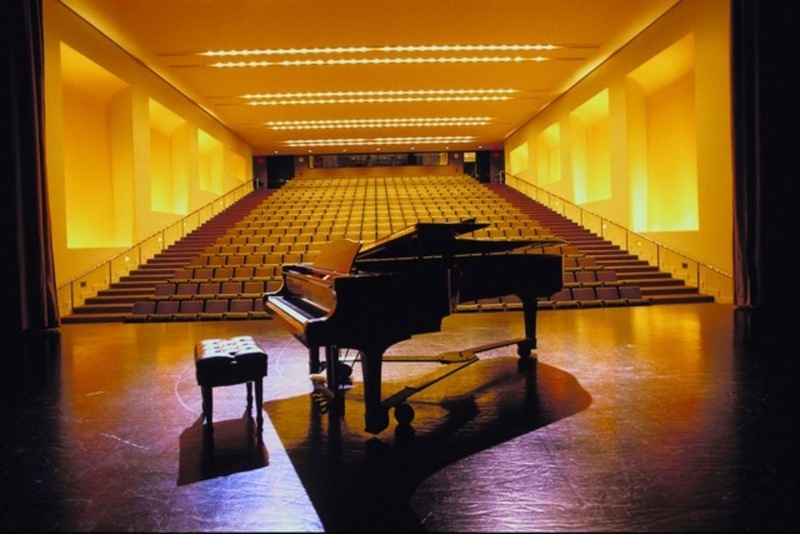 Many students will lose interest in playing a piano that does not sound right because it is out of tune. 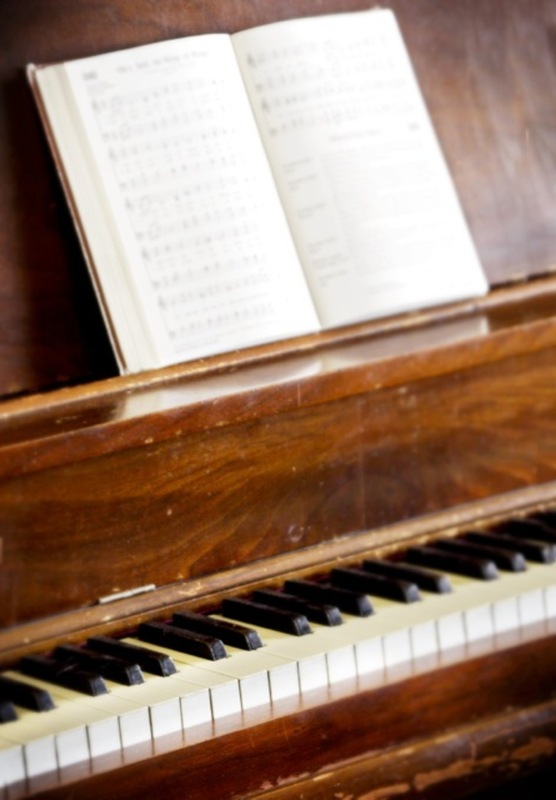 A well tuned piano and yearly service will give you years of enjoyment. 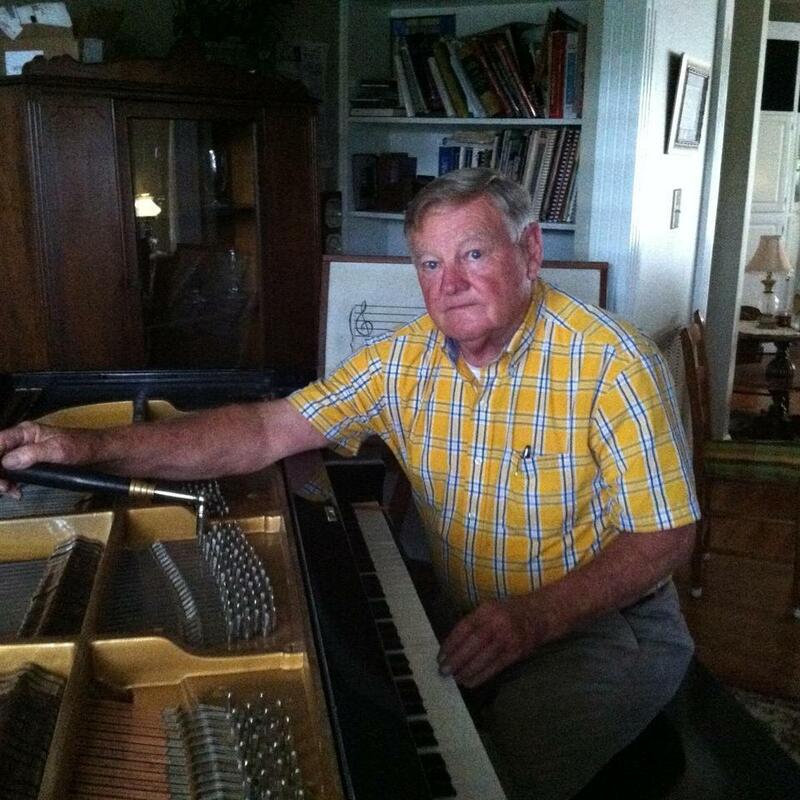 I have rebuilt all types of pianos for years, from small pianos to baby grands, and even old antique uprights. A recent baby grand piano I rebuilt was so bad the customer was told by another tuner that it was not worth repairing. I was asked to rebuild it and after it was finished, the customer got it appraised for over $25,000. I give free estimates on rebuilding all pianos.